Swarnava Sengupta is an Open Source Evangelist & Computer Engineer from Bengaluru, India. He was born and raised in Kolkata, India, where he earned his undergraduate degree in Computer Application at Maulana Abul Kalam Azad University of Technology. Swarnava is a Keen Mozilla follower, Tech Geek, Open Source Evangelist. He makes things. He is a Mozilla Rep, Movie Buff, Foodie & One amongst Indians listed in the Firefox browser's credits. 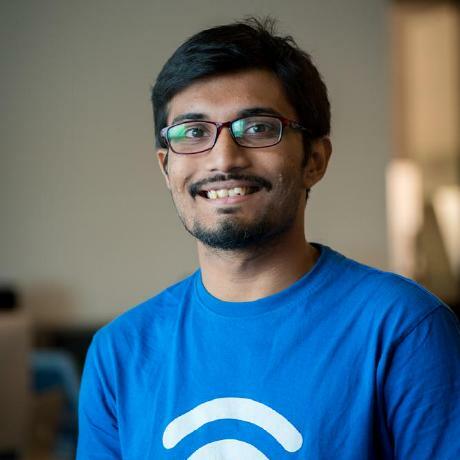 Swarnava currently works at HackerRank as a Technical Solutions Engineer. He writes his blog here. You can check his CV here.